There is a lot of possibilities this problem can be happen to you, I just found solution by myself after frustrated to find any info on the net. If you are installing ESET Cyber Security Pro on your machine try click on Setup - choose Revert all settings to defaults. This is a solution for this issue. 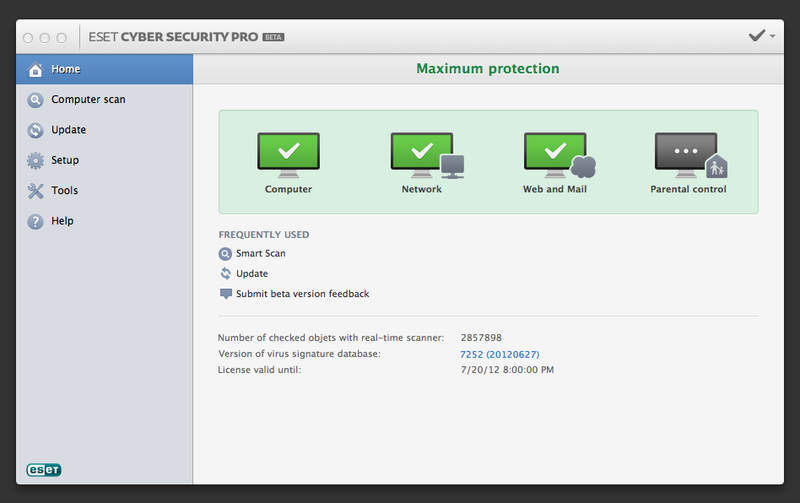 I think ESET need to do something with this software.